Some bars are landmarks in history. 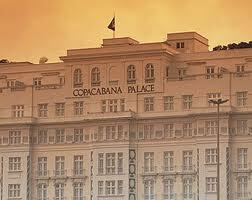 For example, since 1923 the bar of the Copacabana Palace – one of the first hotels built on the beach of Copacabana – has been serving drinks to the world jet set. Today you have two choices: the Bar de Copas, a poshy bar where the rich Cariocas go to see and be seen – good drinks and good music, but not one of the best bars in town as they claim, or the Piano bar, a small and a bit isolated bar in one of the many lobbies of the hotel. Here is where Ava Gardner and Brigit Bardot have been sipping their drinks in the golden era of Copacabana, and believe me the atmosphere has not changed. The bartenders crew is as entertaining as you could expect from a bunch of young Cariocas, but at the same time they are extremely professional and can fix you some of the best Caipirinhas of your life. 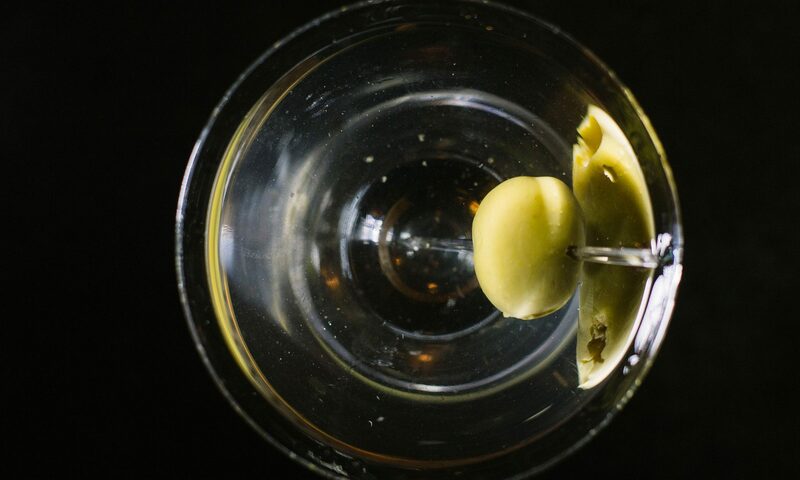 The Martini is as good as it should be, and can be complemented by a dinner at the famous Cipriani restaurant a few steps away. All in all, sipping a Martini on the same chair where BB did does not happen every day, so don’t miss it. Classic Martini Rate: 7/10.